GLADSTONE now has a vape shop. 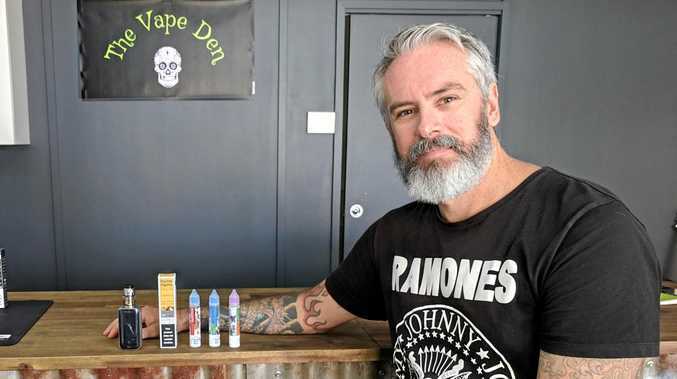 The Vape Den owner Matt Evans said the business, trading since March 1, was inspired by his struggle to quit smoking. "I smoked since I was 15 years old and I tried everything," Mr Evans said. "I tried the patches, I tried the tablets, I tried the gum, I tried the little inhalers, I tried it all - and I could give up smoking but I always craved a cigarette. "... Then I looked into vaping and tried that and I've succeeded, I've stopped." The Vape Den sells all the components needed for vaping, including e-liquids, different types of vaporisers and smaller parts like vaporiser coils. 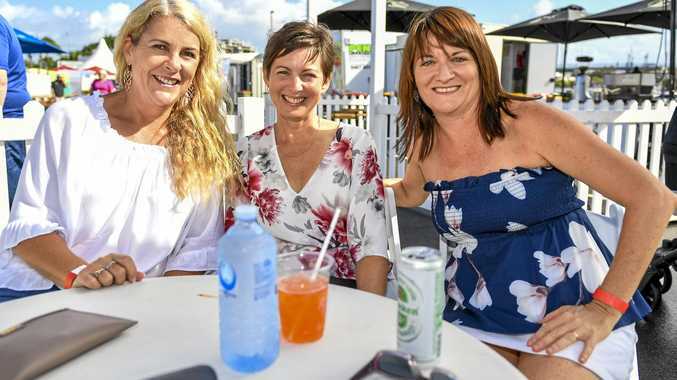 However, Mr Evans said legally he could not sell e-liquids with nicotine and those trying to quit smoking would need to source it from elsewhere. "The nicotine is available to purchase overseas," he said. "And you can get a doctor's prescription to say you're allowed to have three months' worth of it." He said his customers included everyone from seasoned vapers to smokers who knew very little about vaping but were interested. "I've had people that have been trying to quit smoking for years and it hasn't worked coming in and buying their first devices and they're messaging me a couple of days later saying 'Thank you so much, I've never been able to do this before' and they're doing it," he said. Mr Evans said he would consider expanding, likely to Rockhampton, depending on the store's success.